Service Beyond The Ordinary | Balner & Co.Balner & Co. 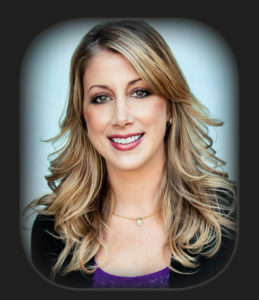 Recently, I had the privilege to be interviewed by Haley Freeman of Executive Agent Magazine. In the article, we discussed my background, our mission, and other information that don’t get much public viewing. Here is the online version or can be downloaded here.